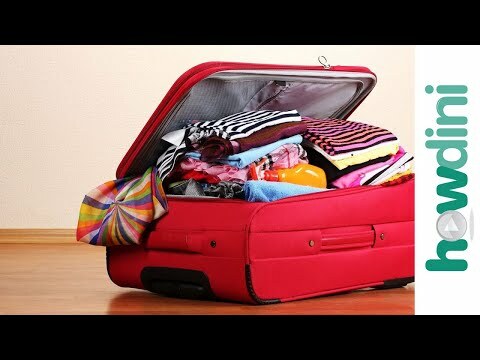 What’s In My Carry On | Travel Tips + Essentials! 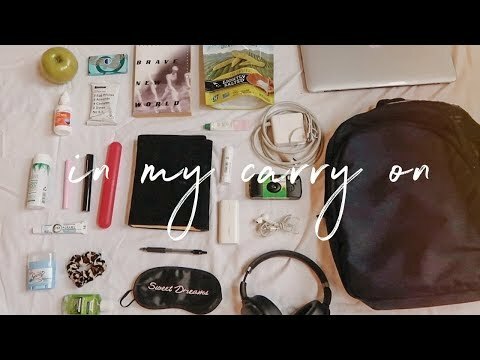 What&#8217;s In My Carry On | Travel Tips + Essentials! 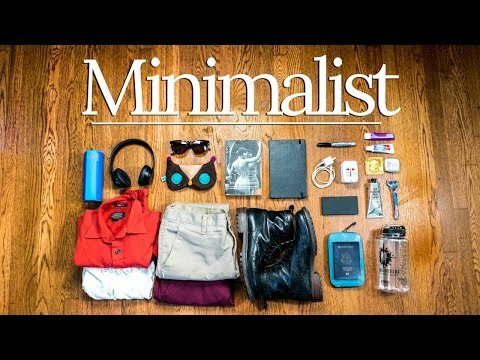 Traveling a lot has help me realize what things I have to have with me on the plane. These are things that just make traveling a little easier for me. 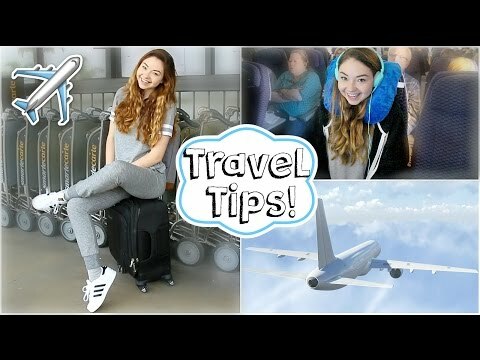 Let me know what your travel essentials are in the comments below and if you want more travel tips videos comment "more travel vids please!" Let's get this video to 10,000 Thumbs up! Let’s get this video to 10,000 Thumbs up! 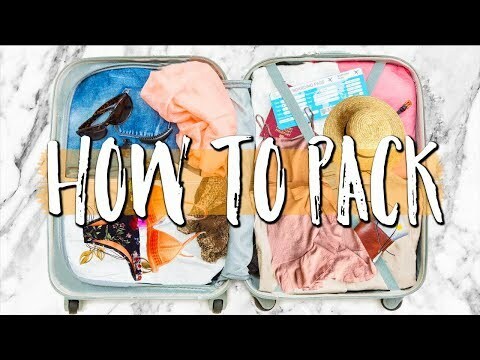 Travel Life Hacks, Organization Tips, Outfits, How To Pack, & Carry On Essentials! If you are very allergic to dogs how do you have Cloe? Can't believe you don't have 1 mil yet! am i the only one who heard her say she was allergic to cats and dogs ?i thought she has a dog called Chloe?